July 17, 2017 August 25, 2017 - by HAHAPPY - 12 Comments. If you know someone who is the fan of coffee, look no further because here is a list of 23 Best Coffee Gifts For Coffee Drinkers. 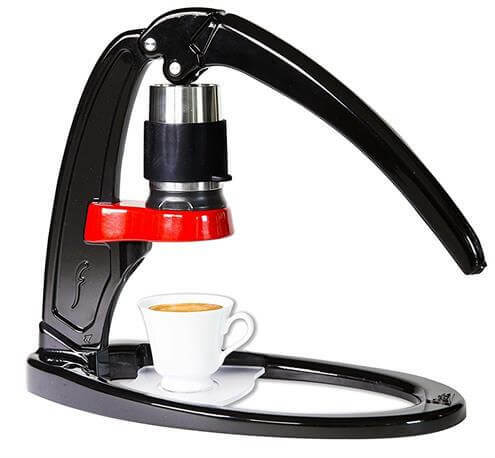 From coffee machine to coffee grinder, coffee accessories, coffee books, fun coffee stuff, and much more, all our favorite picks are all popular with people who love drinking coffee. 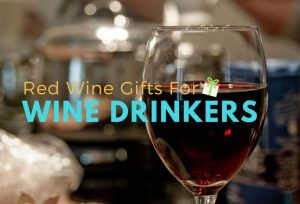 All the coffee lovers on your gift list will really like our thoughtful, unique gift ideas below. If you’re searching for the must-buy gifts for coffee snobs, give them a coffee machine and you can’t go wrong. 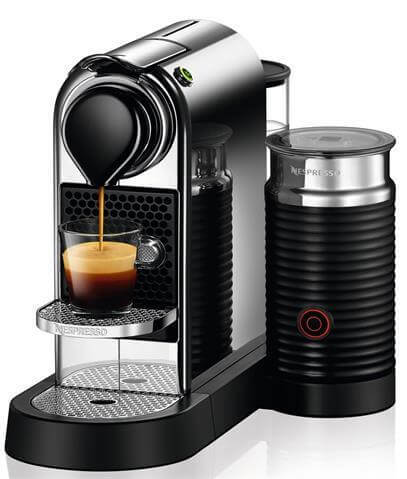 With this Nespresso Citiz & Milk Espresso Machine, the coffee lovers in your life can enjoy their favorite Emaciations, Lattes and Cappuccinos in a completely new experience at their own home. 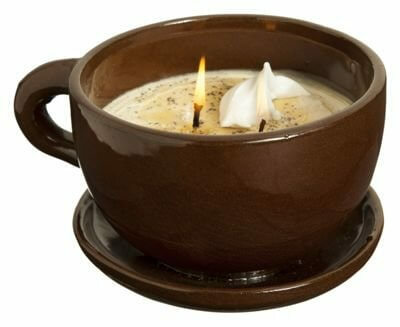 Looking for quirky coffee gifts, then the Swan Creek Coffee Mug Scented Candle is a great pick.This awesome candle will fill the room with the scent of sweet coffee. Lead-free and made in the USA. Your quest for gift baskets for coffee lovers is now over! 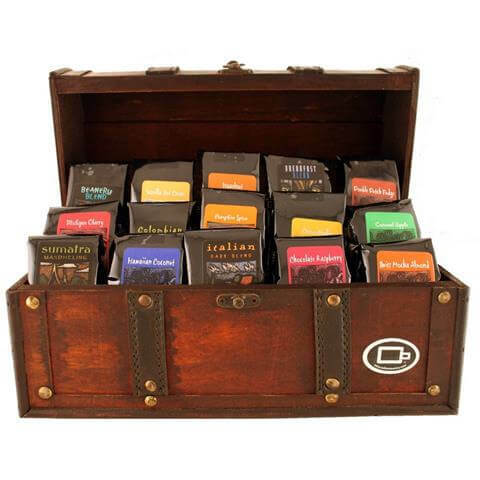 This Treasure Chest of Coffee is sure to delight just about any coffee drinkers in your life. Best of all, it is Lactose-Free, Sugar-Free, Alcohol-Free, Gluten Free, & Kosher. 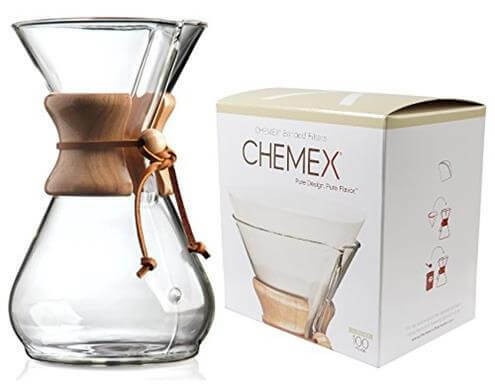 The Chemex Classic Coffee Maker not just enhance your coffee experience in a fun way, it makes an amazing addition to any kitchen. Sure to be one of the best gifts for coffee lovers. 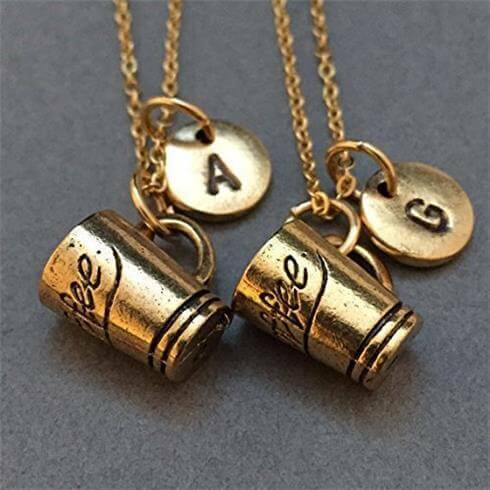 If your girlfriend, wife, or sister is obsessed with coffee, these personalized necklaces are the best coffee gifts for her. 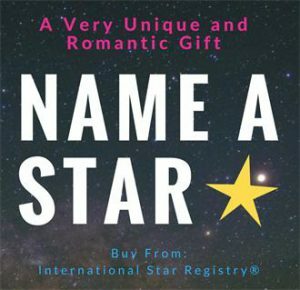 Whether you’re looking for holiday gifts for coffee lovers or gag gifts for your coffee friends, your quest stop here. 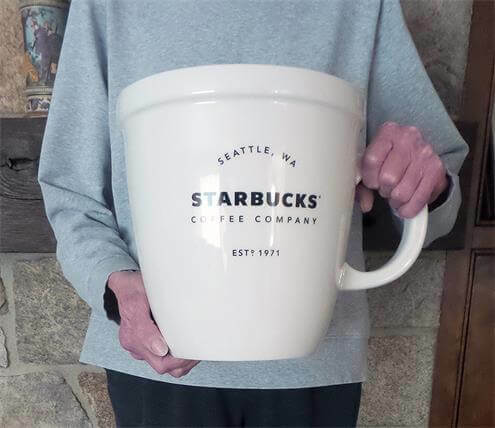 This Starbucks GIANT Abbey Coffee Mug will really WOW the special coffee drinker on your gift list. What a great gift idea for the frequent traveler who loves drinking coffee. 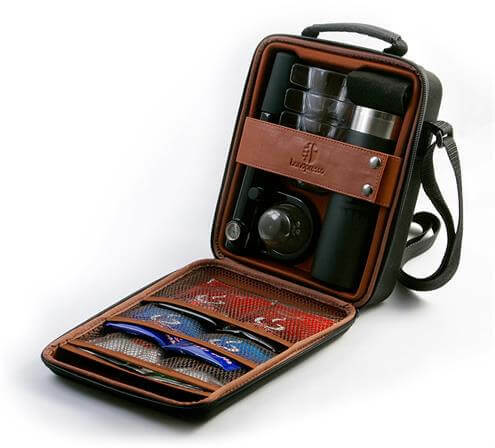 This Handpresso Outdoor Espresso Set includes everything you need to make espresso on the go, and anywhere. 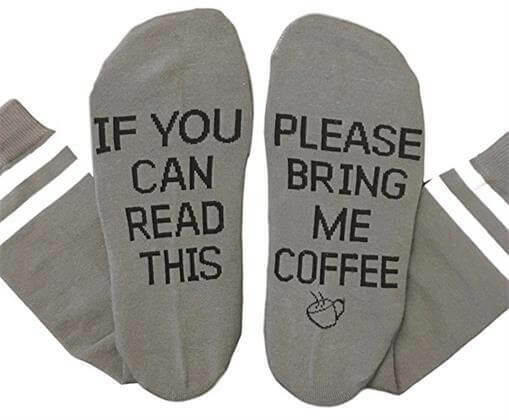 Please Bring Me Coffee Socks are the funniest gifts for coffee lovers under $20. Just as comforting and warm as a hot cup of delicious coffee on a cold morning. If the person you need a gift for is obsessed with handcrafted coffee, then this Flair Espresso Maker is the ultimate stuffer. Here’s why it’s a sure bet: Nothing to break down or plug in, no electronics or batteries. 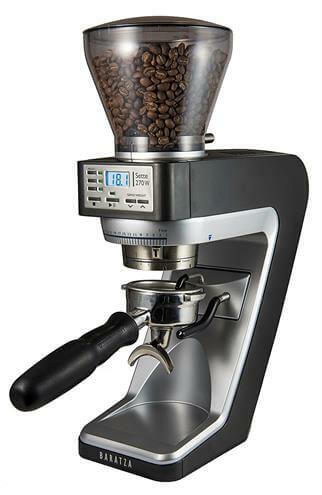 Thanks for the weighing technology of Acaia, the excellent grinder gives accurate and precise weight based dosing. 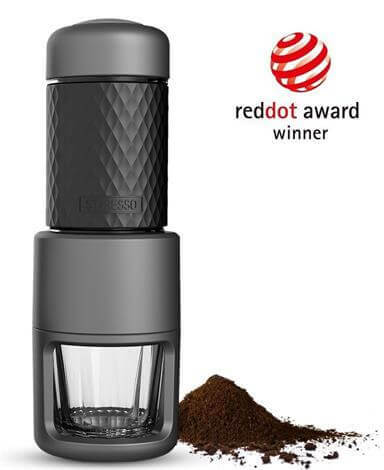 A must need for every home espresso enthusiast! 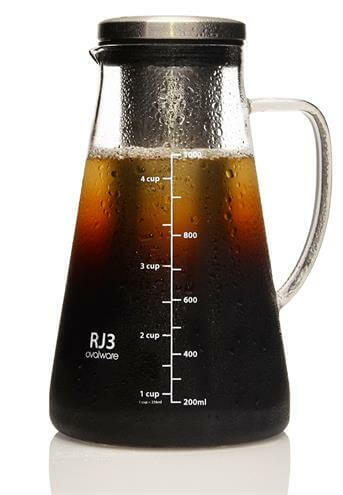 A Cold Brew Iced Coffee Maker is great for any coffee snob who wants an ultimate cold-brewing experience with a healthier, purer, coffee concentrate. 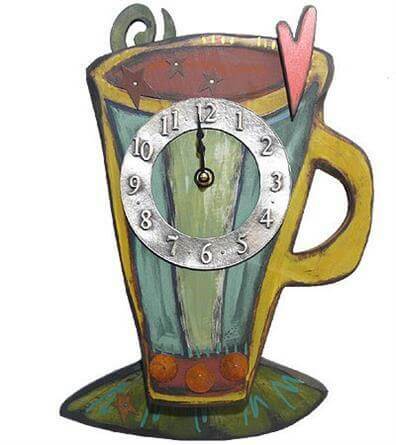 This hand-painted coffee cup wall clock is embellished with a red heart, metal circles, and a cast pewter clock face. A timeless gift to show your love to the coffee enthusiast in your life. 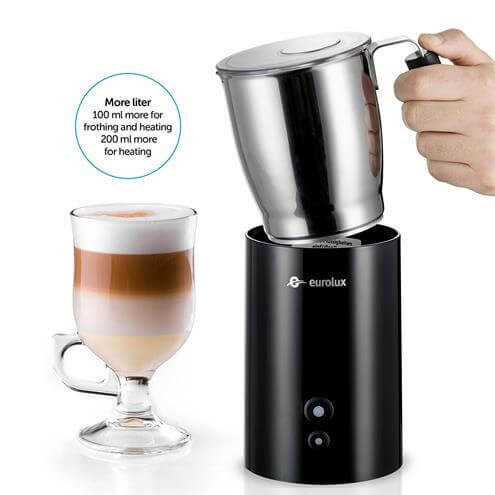 Creamy cappuccinos, luscious lattes, and more … get the best creamy white froth in a home with the best Frother on the market – Eurolux Pro XL Electric Induction Milk Frother and Heater. Cordless, Portable, and Dishwasher safe. 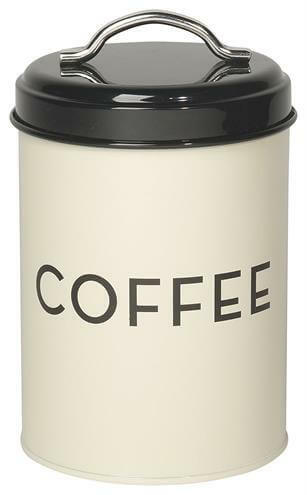 Keep coffee fresh and on hand in this stylish art-deco inspired Coffee Tin. Functional, Fashionable, and Fun. A vector drink holder for anyone who wants to keep their favorite coffee near. 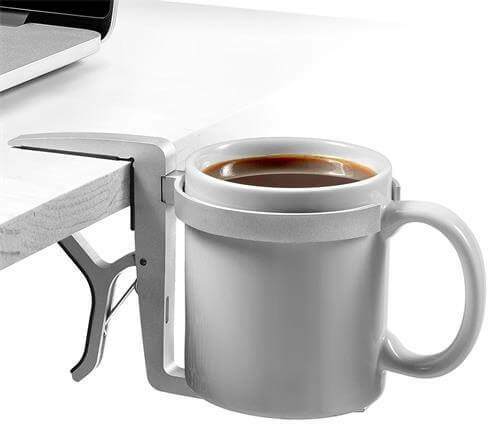 With this amazing cup holder, your laptop will never fall victim to a spilled hot coffee again. A beautiful book Coffee enthusiasts won’t want to put down. 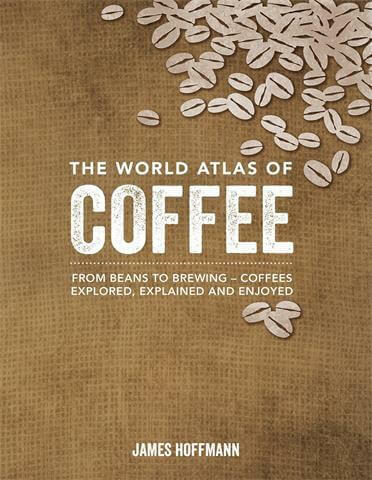 From overviews of beans-growing regions to coffee brewing tutorials, the content is thought-provoking, educational, and substantial. The STARESSO Espresso coffee maker is an ideal gift for the outdoorsmen who love coffee. The perfect companion for camping, hiking, or on the road. Requires no electricity, but just the passion for making a cup of perfect coffee. Coffee is amazing for more than just drinking! 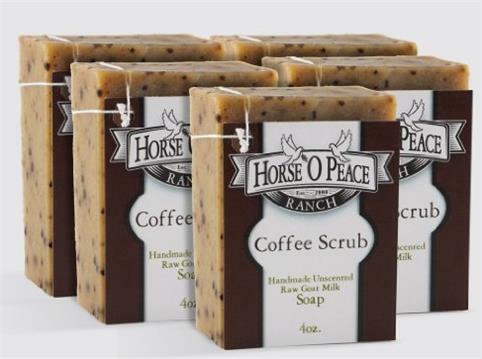 With rich, luxurious coffee butter and raw goat milk, this Handmade Soap brings a great looking skin. 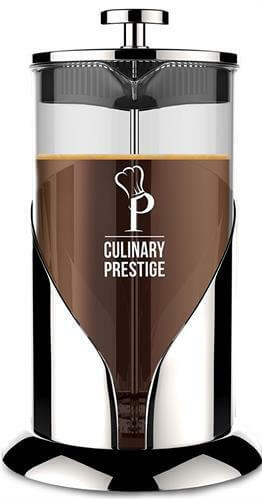 This French Press Coffee by Culinary Prestige thoughtfully combines elegance and function. 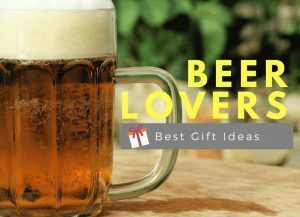 Best gifts to offer a new perspective on brewing experience, and brings coffee drinking to a whole new level. A stylish t-shirt with a funny print showing the three most essential things in life. 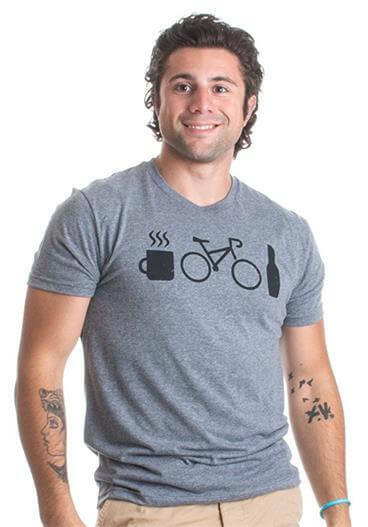 Ideal for anyone who loves coffee, cycling and beer. 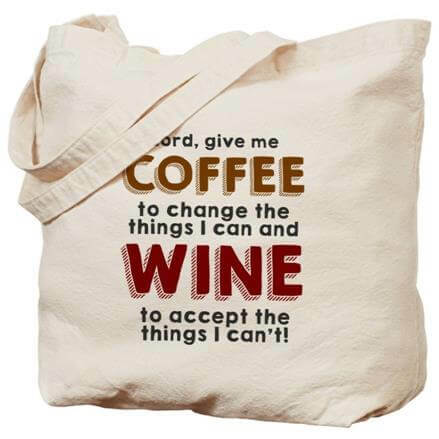 A unique Tote Bag highlights two biggest necessities in life – Coffee and Wine. 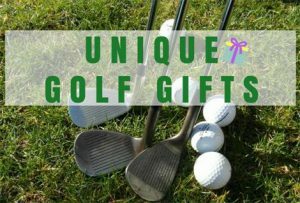 This natural canvas reusable shopping bags are durable and professionally printed. A great coffee gift for coffee drinkers to remember all the coffee brands they’ve loved over the years. 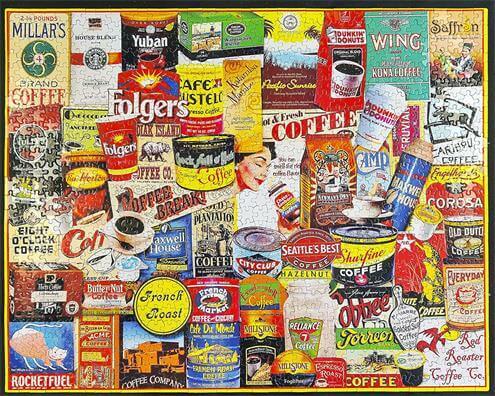 It includes 1,000 finely cut pieces, and the finished product measures 24″ x 30″. 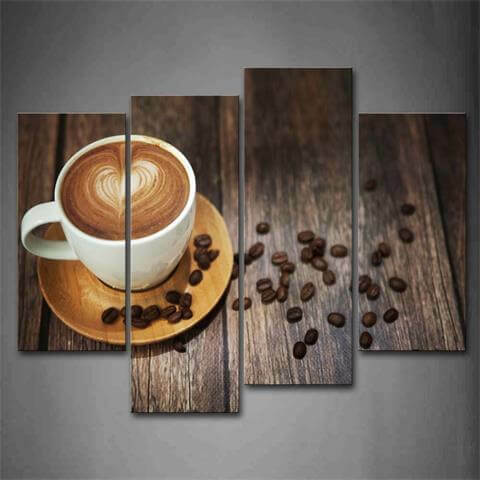 A premium coffee themed art decor for anyone who loves drinking coffee. Perfect for bedroom, living room, or kitchen. Thank you so much for your nice words, we’re glad that you like our picks for the coffee lovers, thank you. I just visited your site.seems soooo on point. In my view everything seems well put and laid out. 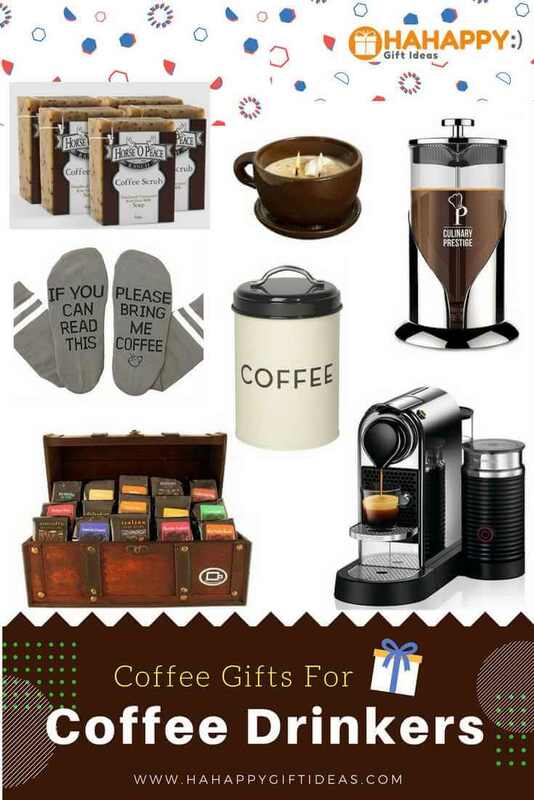 Its a great theme too about coffee lovers and specific gifts. 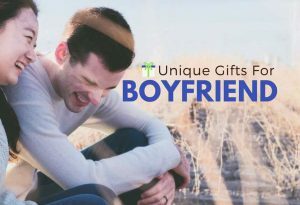 I will also have to find some for my loved ones too from here. Thank you for your visiting and comments. Welcome to click here to know more about us. I know a lot of coffee drinkers in my life, and I feel like my presents are boring and predictable when I give them another bag of coffee for christmas or their birthday. These are some great ideas to switch it up but stick with the coffee theme! I especially like #2 the candle! 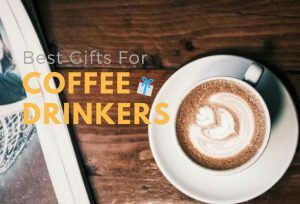 Coffee gifts for coffee lovers! What a great page! 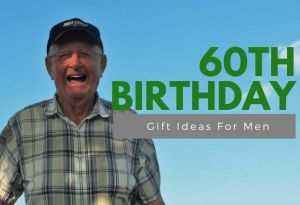 This is a great list of gifts for coffee lovers! Such great ideas for even people that you work with! I like the little novelty items like the socks and the clock! 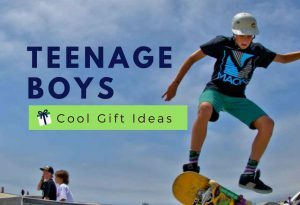 These can be a great gift for those people you don’t know that well. We are happy to know you like our gift ideas for coffee lovers! Thank you for visiting your site. 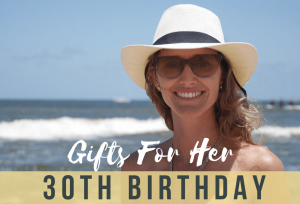 I really enjoyed all of the gift ideas for coffee lovers! 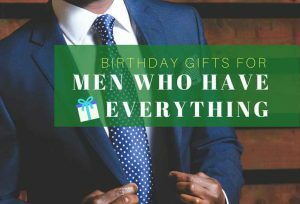 It just so happens that both my Mom and my husbands birthdays are next week and I had no idea what to get either of them. They both LOVE coffee and your website and that article in particular, really helped me out and gave me a lot of different ideas on what I can get them! Thanks for the help! love the site- it’s a fun sight as are the other links. i actually like the fact that there isn’t much to read because it’s mostly pictures. looks simple but i bet you spent hours going through amazon picking out these cool things because the site is massive. i like the big starbuck cup. Thank you for visiting our website. 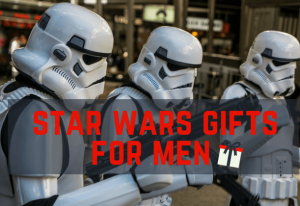 Yes, we spent hours for searching the best gifts and hope you enjoy our post.